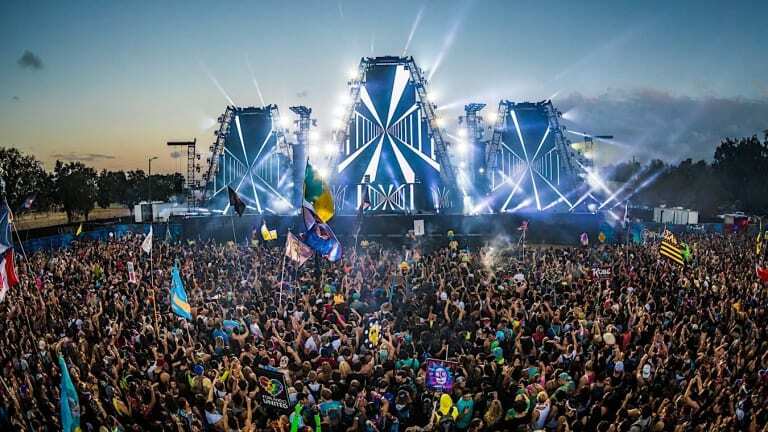 Miami Music Week provides a platform for professionals across the electronic music spectrum to make major announcements, and among them this year is Insomniac. 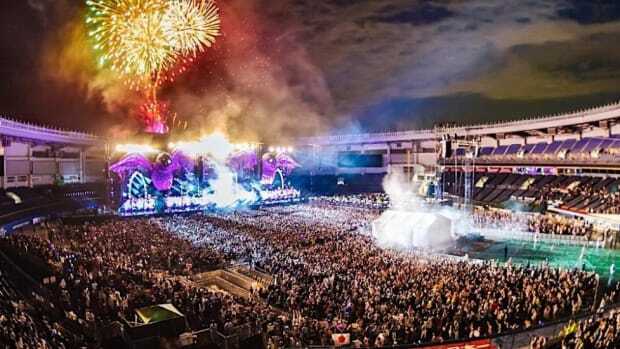 The SoCal-based promoter has revealed that EDC Orlando will add a third day for its 2019 edition. 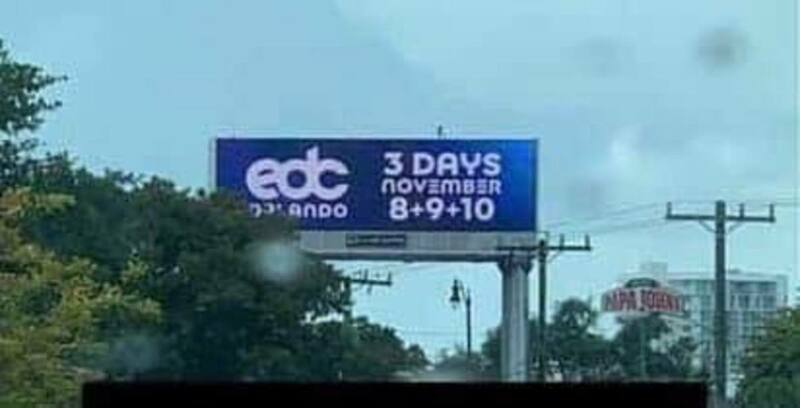 The news arrived by way of billboards spotted around Miami listing the festival’s 2019 dates as “November 8+9+10.” The gathering has only run for two days each year since its 2011 inauguration. 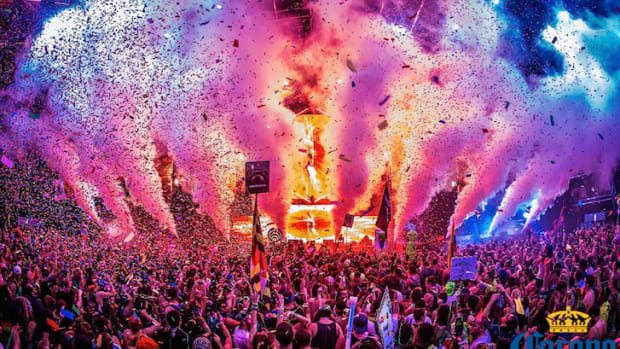 Last year&apos;s edition included such headliners as Illenium, Alison Wonderland and Nicole Moudaber. 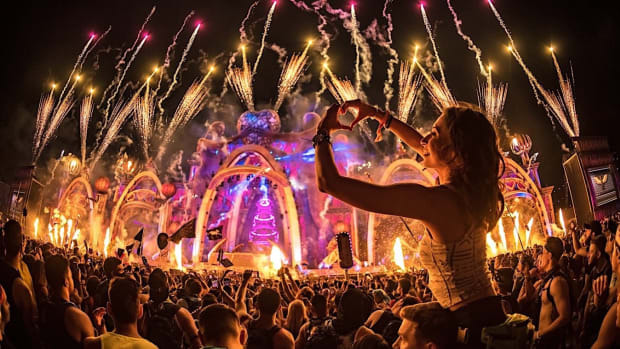 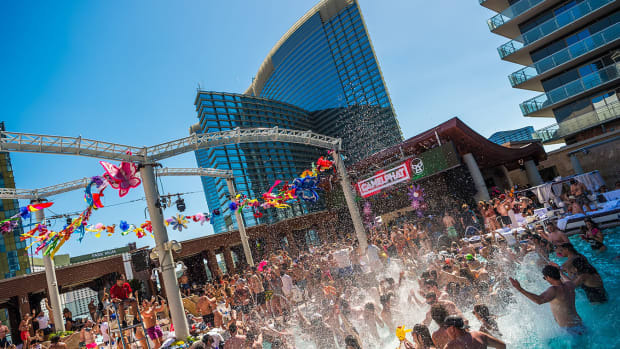 The flagship Electric Daisy Carnival has taken place annually in Las Vegas since 2011, after being ousted from the Los Angeles Memorial Coliseum following the 2010 death of attendee Sasha Rodrigues. 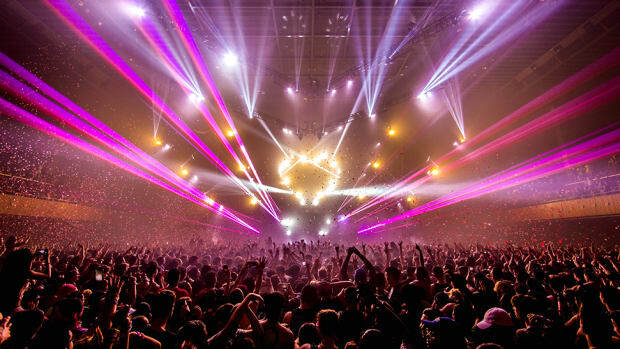 The event brand has expanded to several U.S. states in addition to countries like Mexico, Japan and India. 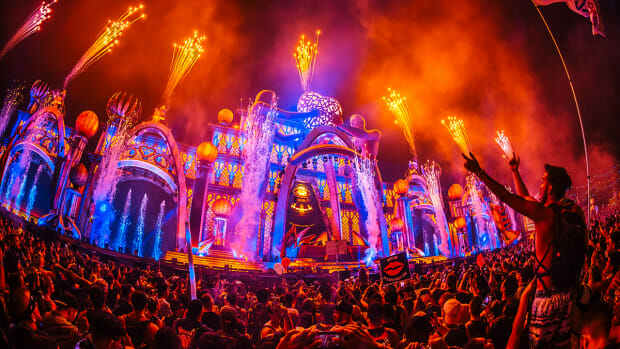 Insomniac has yet to announce any lineup details or other information for EDC Orlando at the time of writing.